If there is one thing I love, it’s a great night out and a great cocktail (maybe that’s two things but oh well). So when my friends at Hennessy invited me along for their bar crawl, I knew there was no way I would miss it. 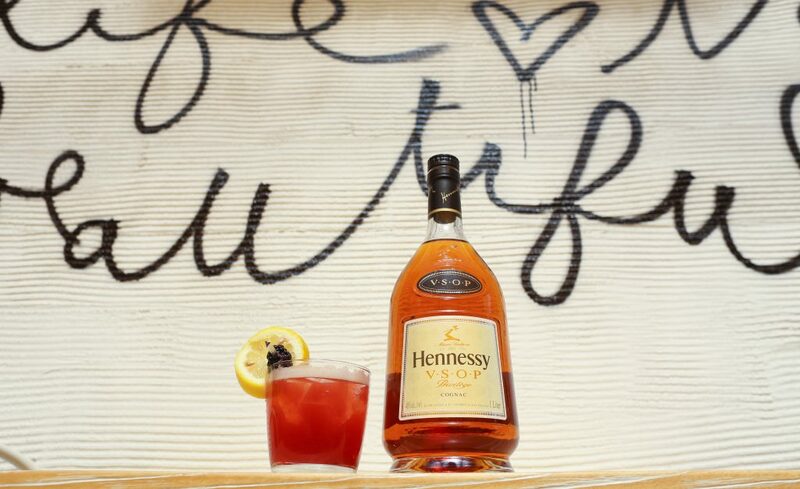 We had three stops at some of the hottest locations in LA, each with their signature Hennessy cocktails. 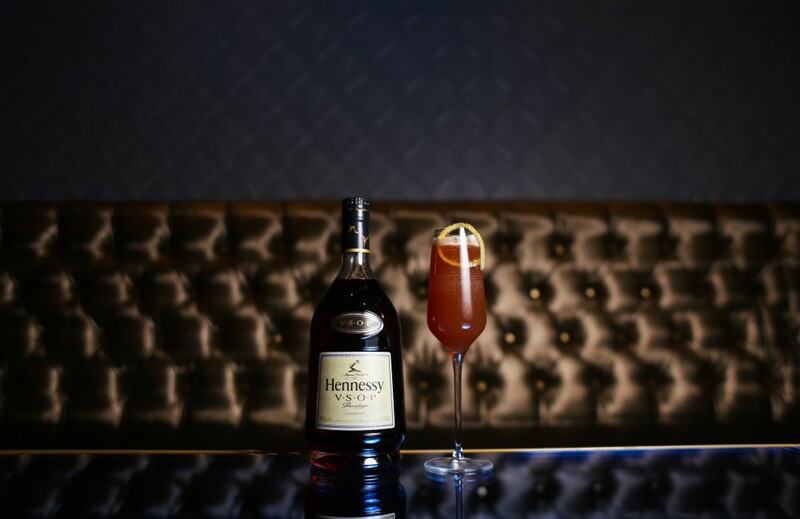 Our host, Jordan Bushell of Hennessy’s US Head of Mixology & Brand Education, walked us through the mastery required to create V.S.O.P Privilège and the history of Cognac in classic drinks. 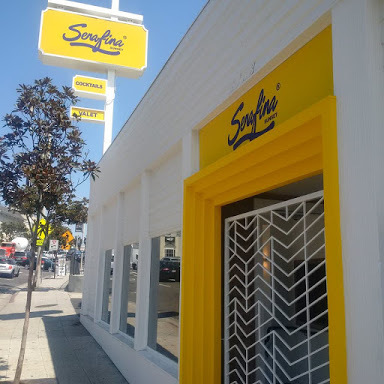 I didn’t catch the whole tour because I had a jam packed evening but my favorite stop was Serafina on Sunset Blvd in West Hollywood, where we tried the Blackberry Sidecar Drink. Oh yes, the perfect mix of St. Germaine, Pineapple Juice, Lemon Juice and Blackberries! Step 1:Shake all ingredients in a mixing glass. Step 2:Pour cocktail into a rocks glass over ice and garnish with a lemon wedge. Thank you to Hennessy for sponsoring this tour! I can’t wait for the next one! 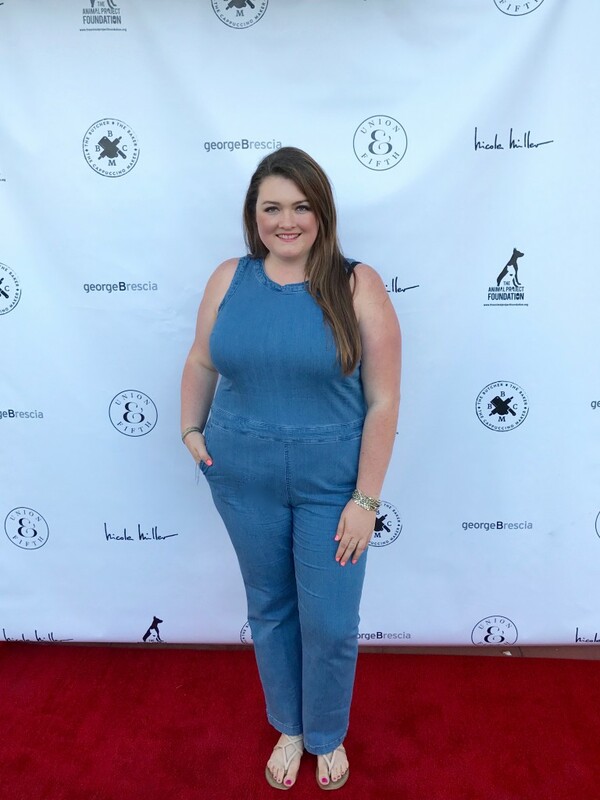 Can we talk about that jumpsuit for a minute! OMG…. Yup one of my favs!!! !